Hawai‘i Pacific University is proud to be expanding fitness offerings for students, staff, and faculty. Whether it is having free access to a gym or taking a fitness class in between classes, the Campus Recreation program will keep improving options to engage as many people in enjoying these health benefits. All student have access to our new fitness facility at Aloha Tower Marketplace: students will need to use thier student ID for access and fill out a waiver form. Participate in free weekly classes on campus. 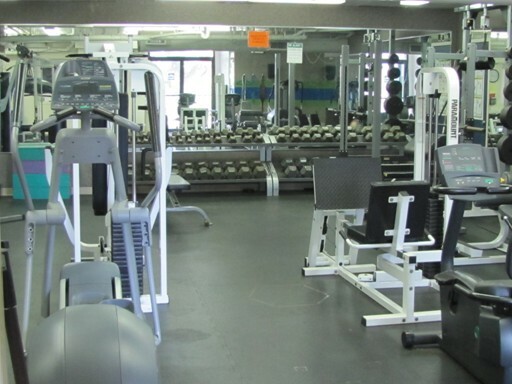 The Hawaii Loa Fitness Center also has equipment available for use. Located directly in front of the restroom, students can find an array of sports items that can be borrowed and returned the same day. To encourage more use of this equipment and the courts, HPU is instilling an honor policy, in hopes that the equipment can be used and returned in a timely fashion, for others to enjoy as well. For questions or comments about the equipment please contact Campus Recreation at 544-9370.